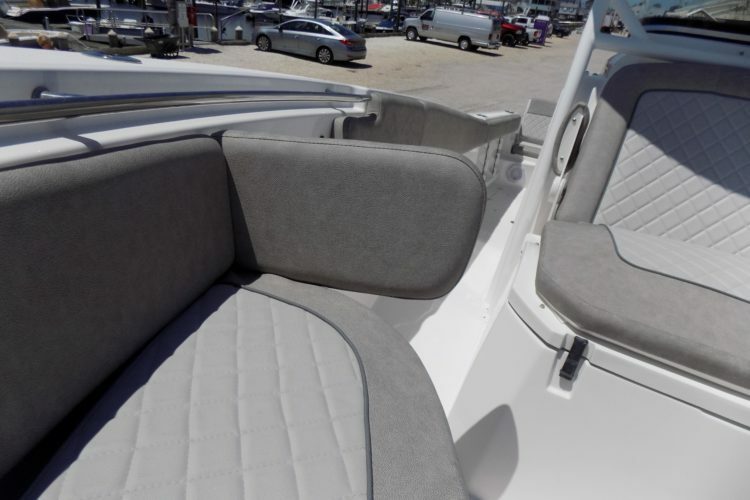 FEATURES THE NEW TITANIUM INTERIOR!! 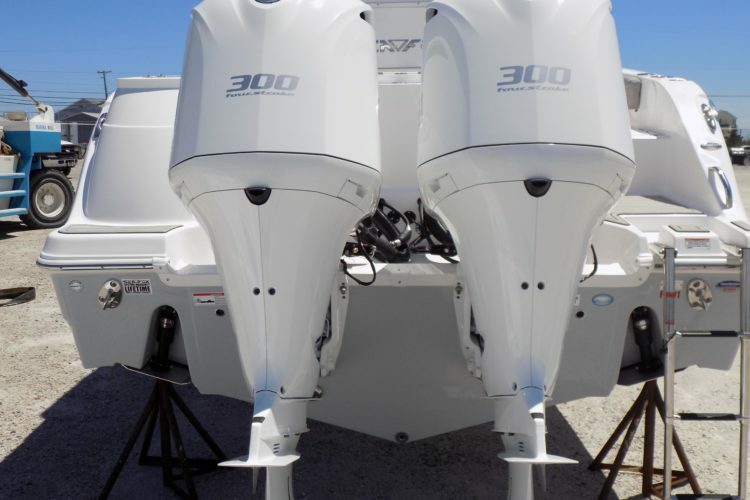 WHITE YAMAHA 300 TWINS!! 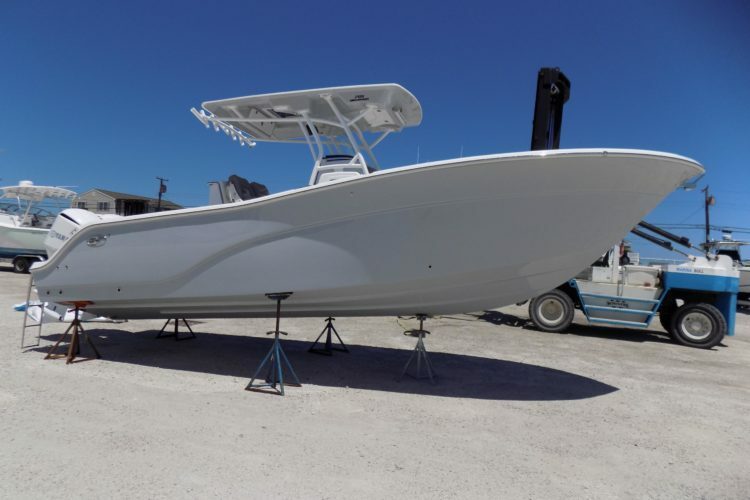 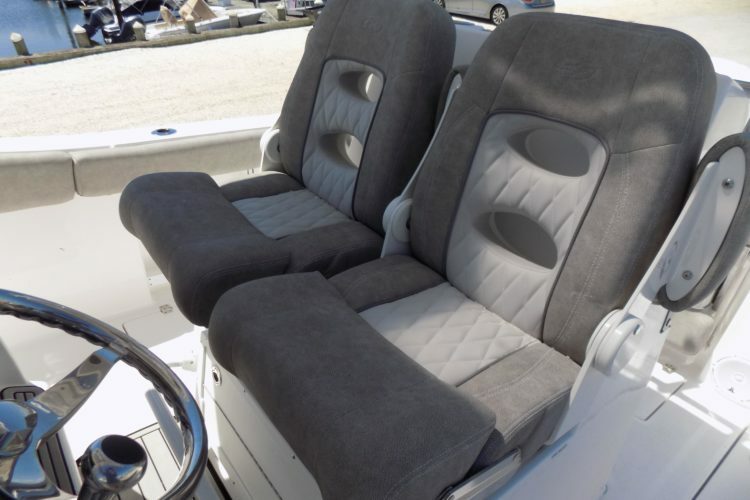 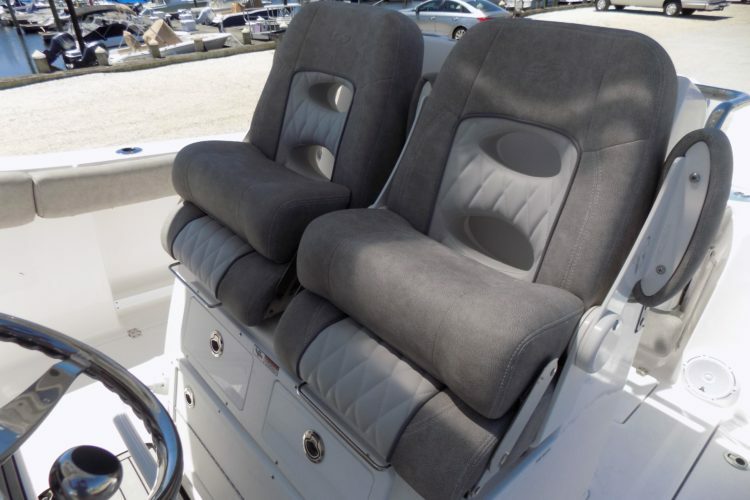 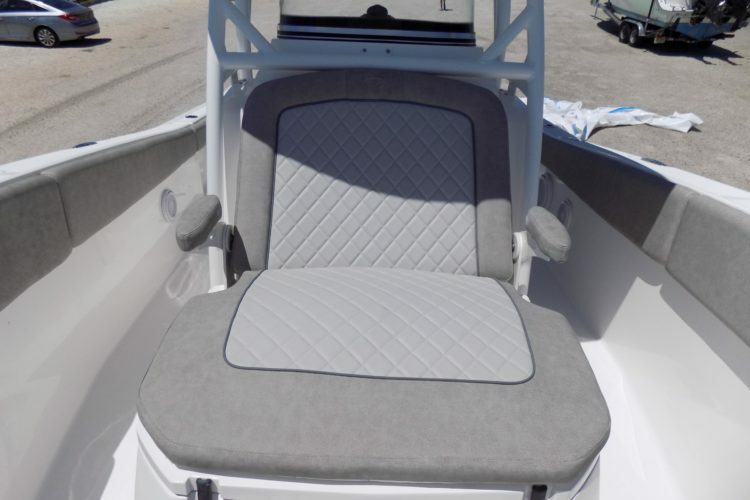 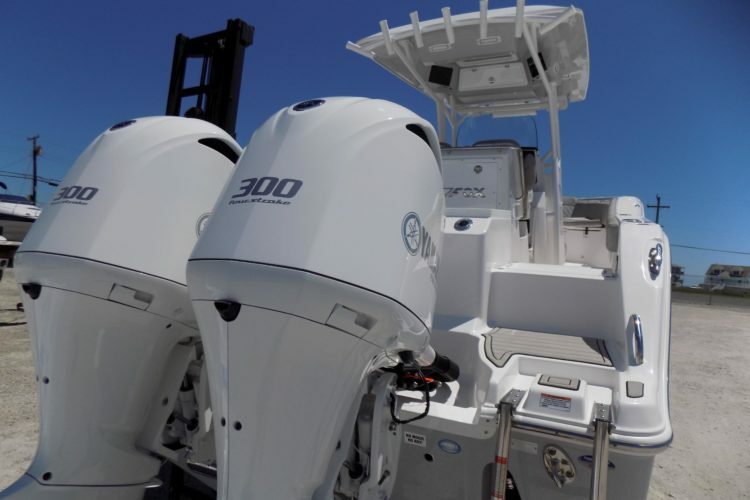 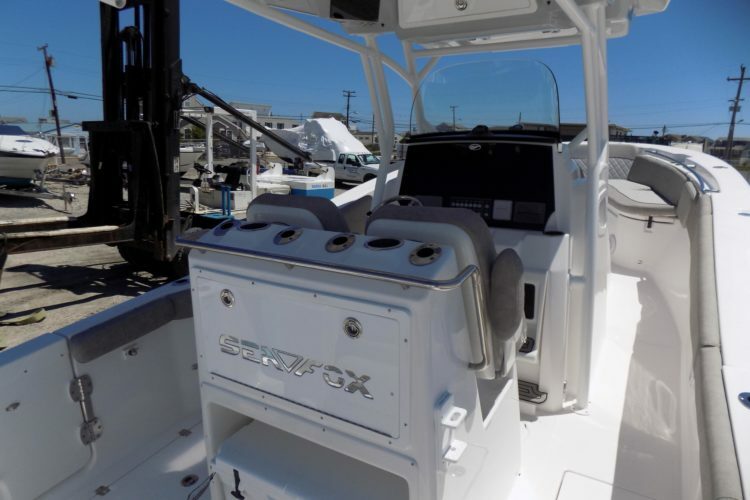 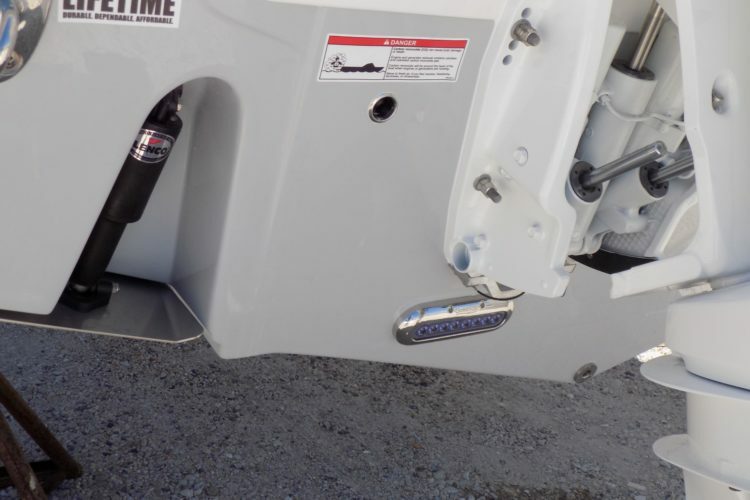 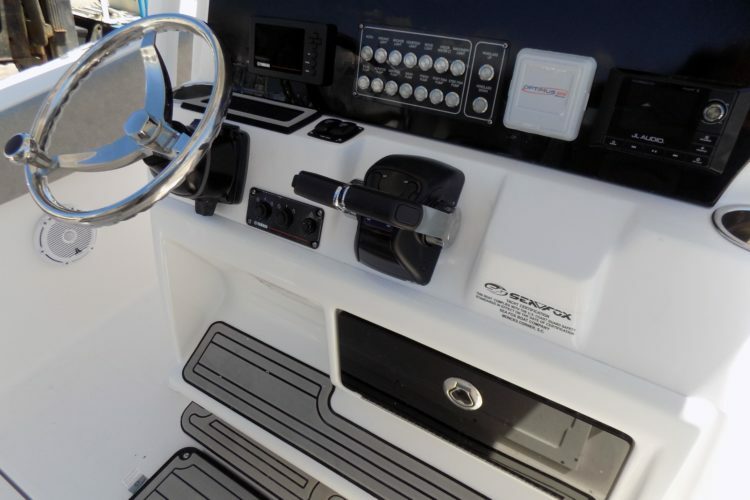 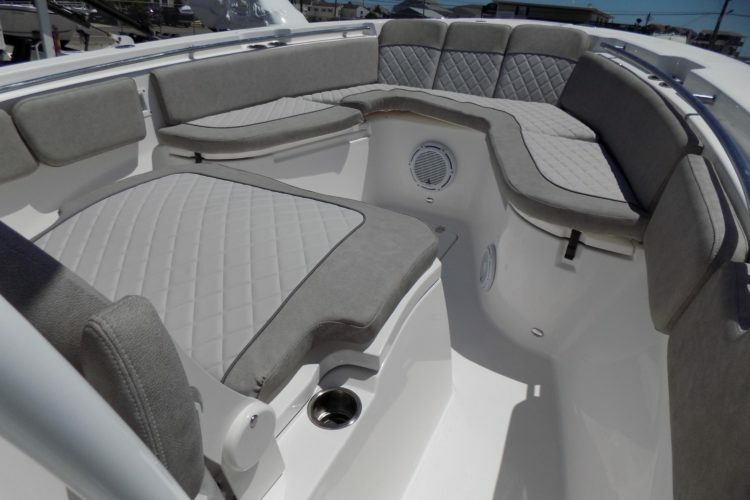 2019 Sea Fox 288 Commander with twin digital Yamaha F300XCAs. 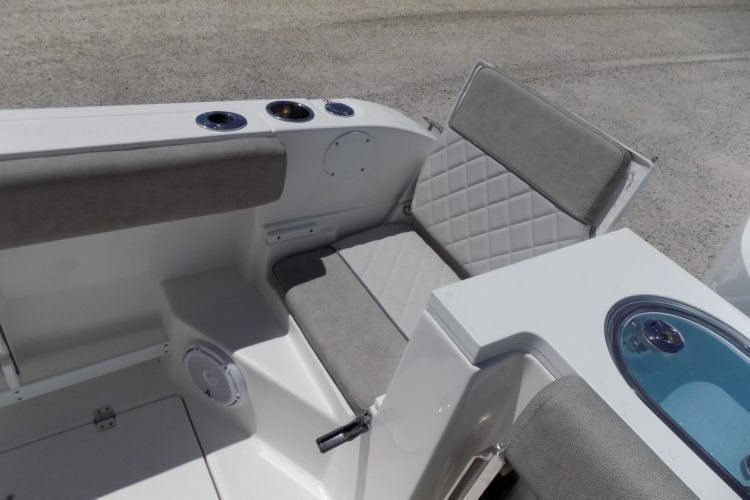 Silver Shark complete hull color, Titanium Gray interior, White painted motors, powder coating package, mLED Lighting package (blue cockpit mood lights, underwater lights, livewell lights, upgraded courtesy lights), Pro Package (cushioned mat at hem, gas shocks on fish boxes, two additional rod holder in bow), hardtop underside in hull color. 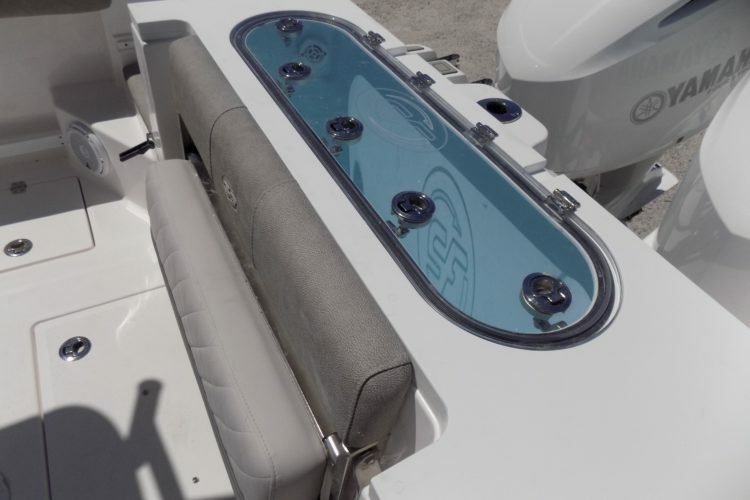 MUST SEE BOAT! 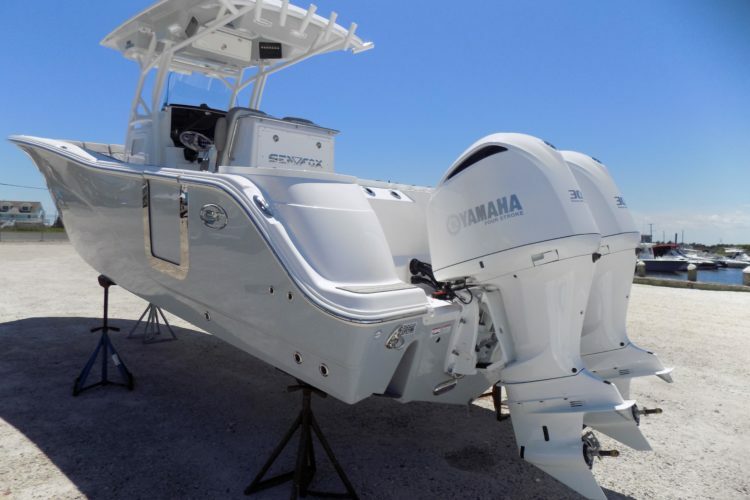 CALL FOR ADDITIONAL DEALER INCENTIVES! 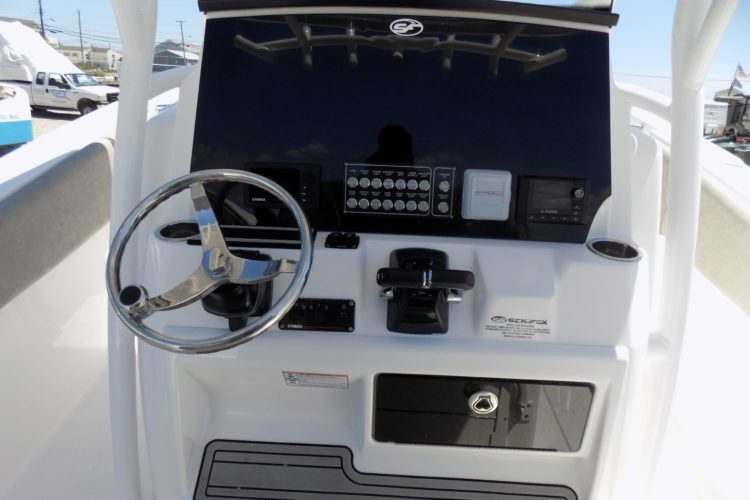 Price shown does not include trailer, freight, dealer make ready, registration fees or taxes. 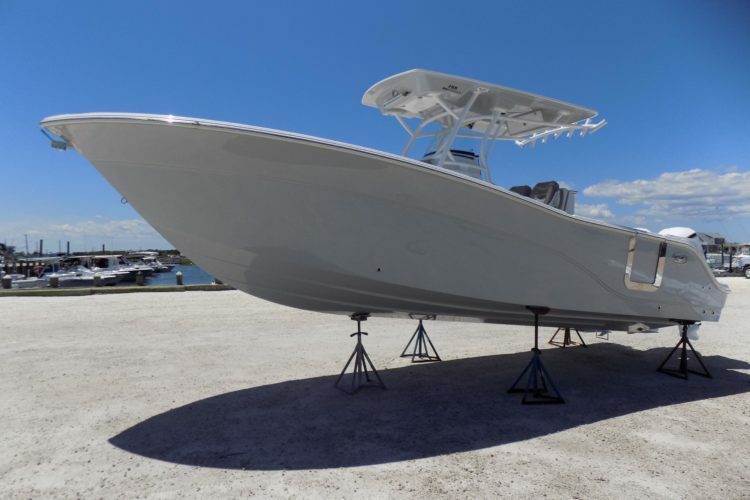 Meet the 288 Commander, equipped with everything you need for some serious offshore fishing action and all of those trips taken with the family. 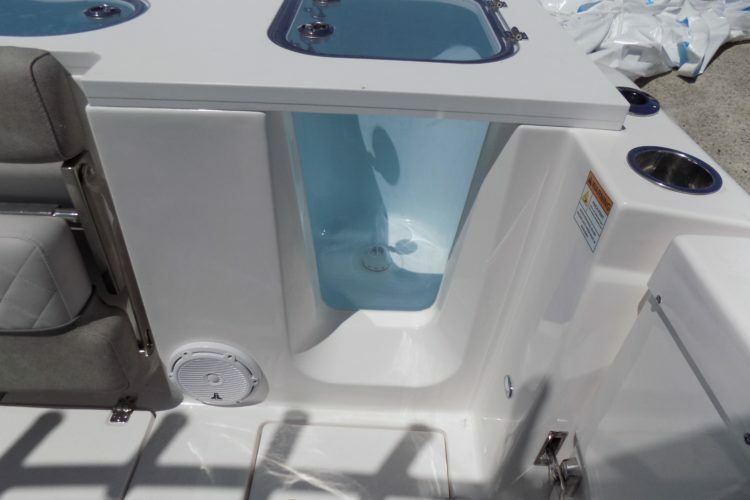 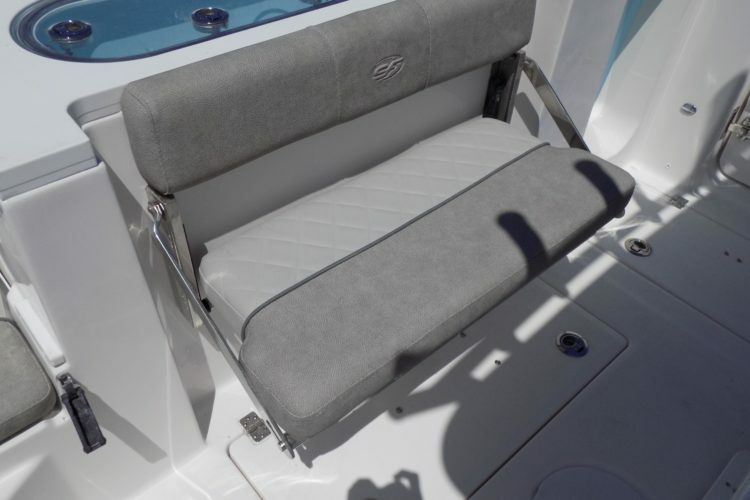 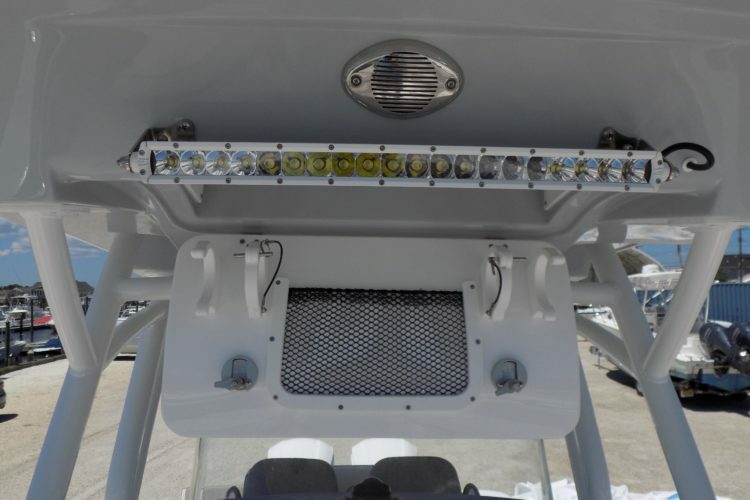 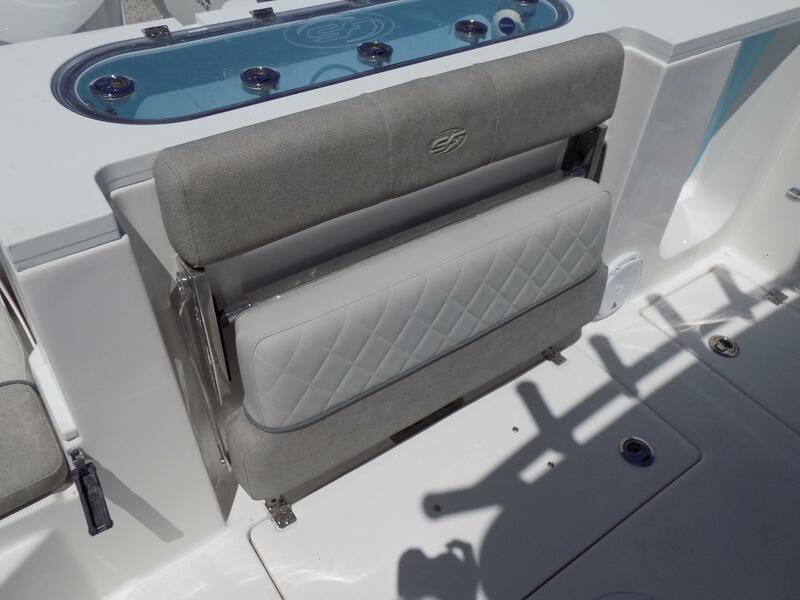 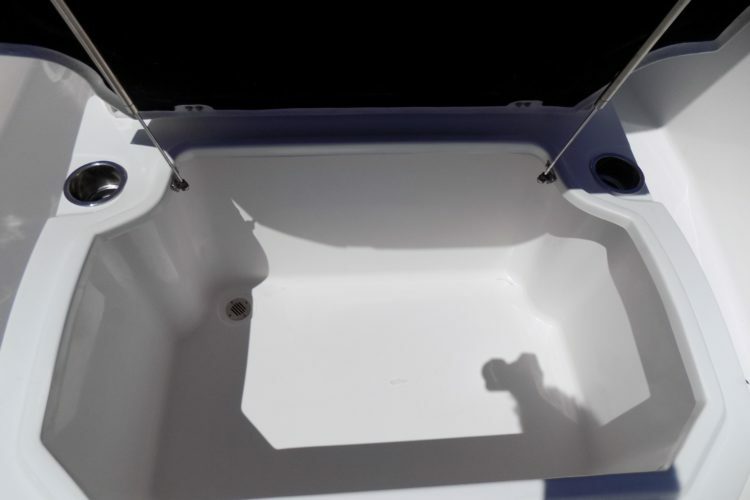 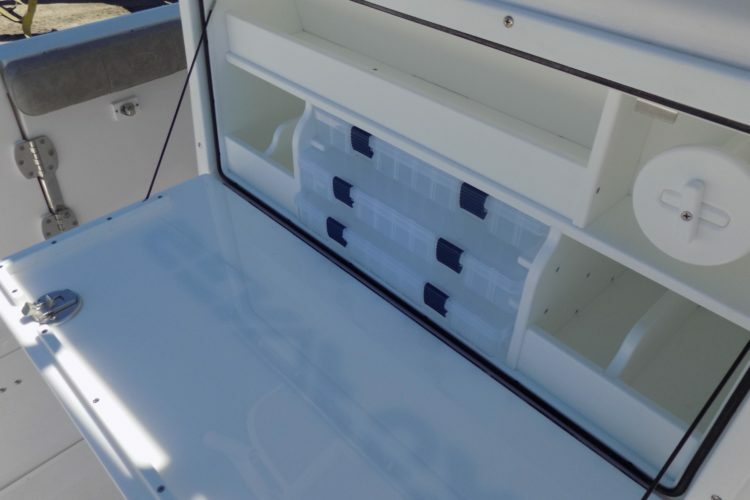 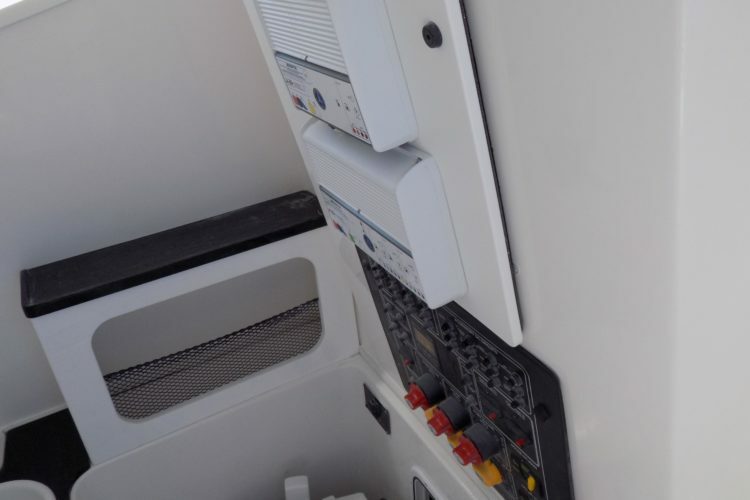 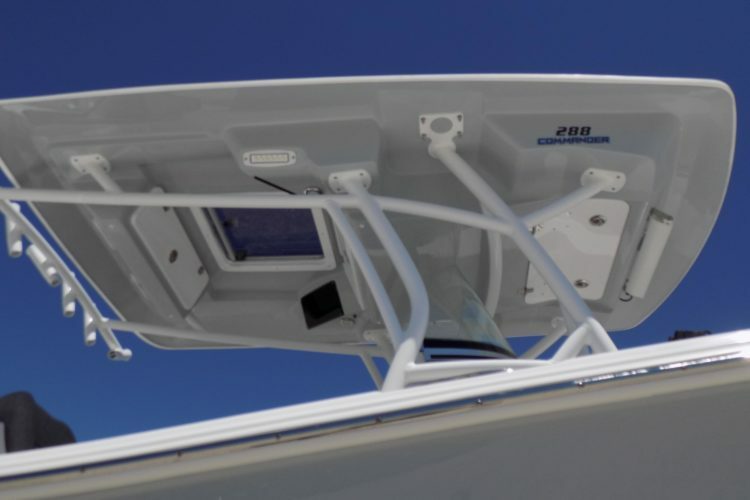 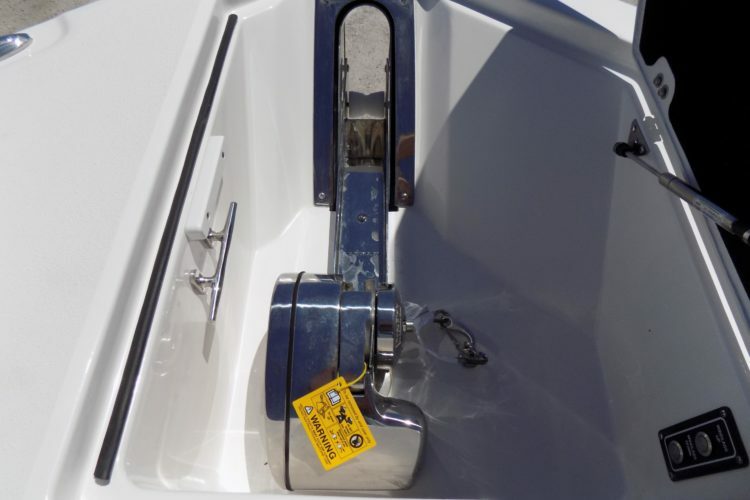 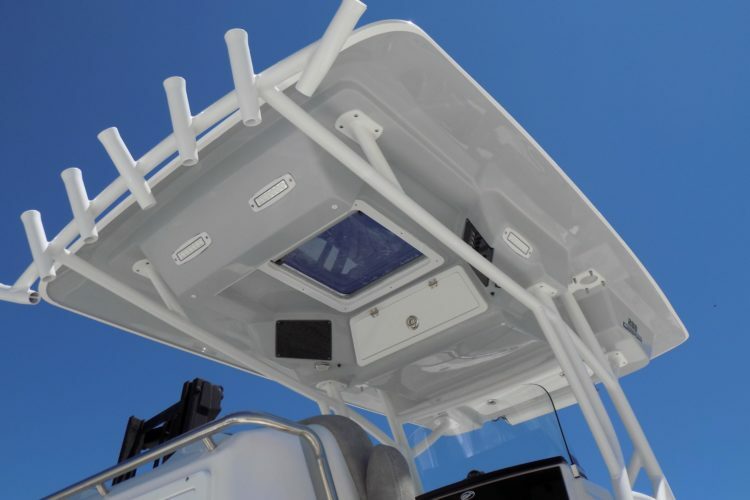 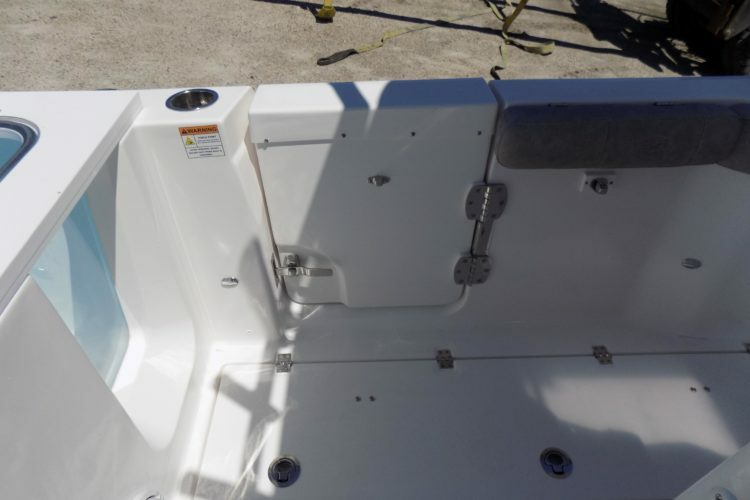 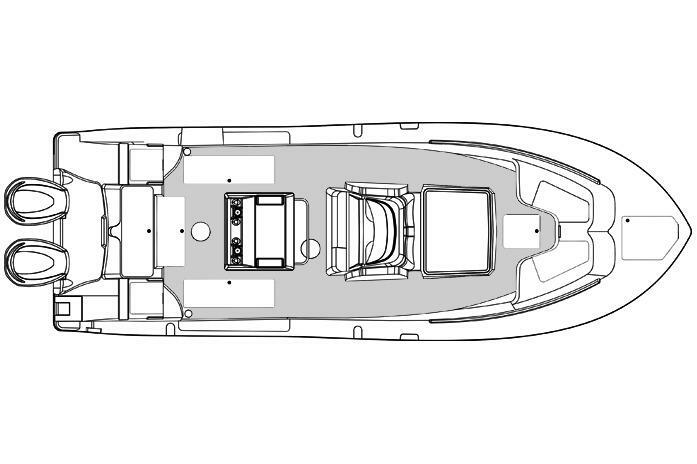 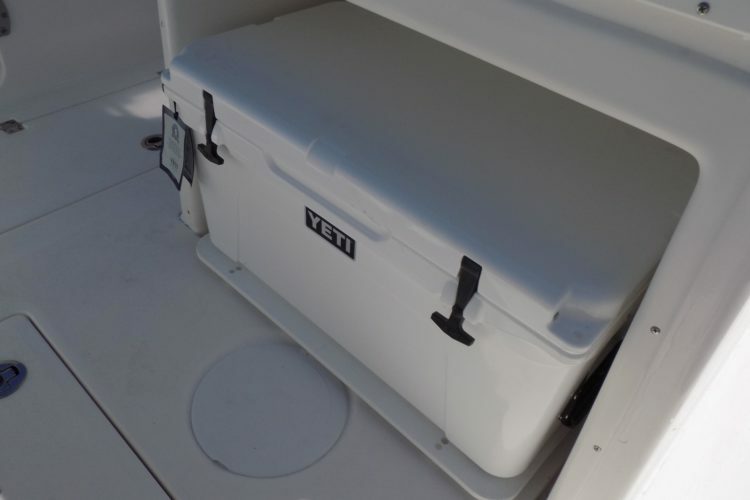 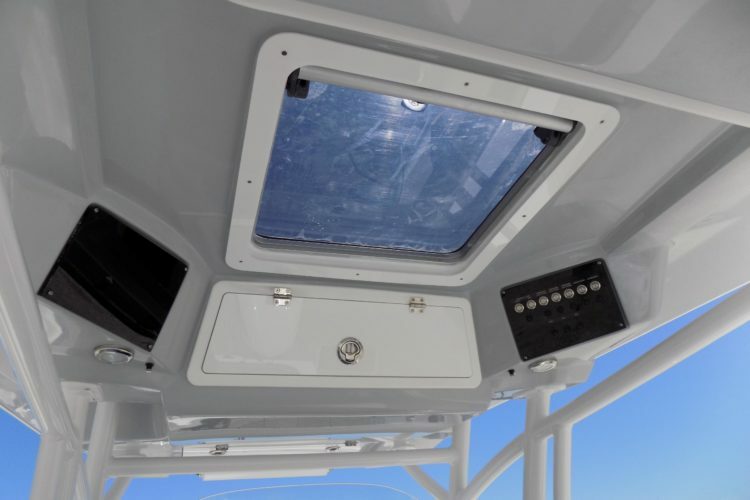 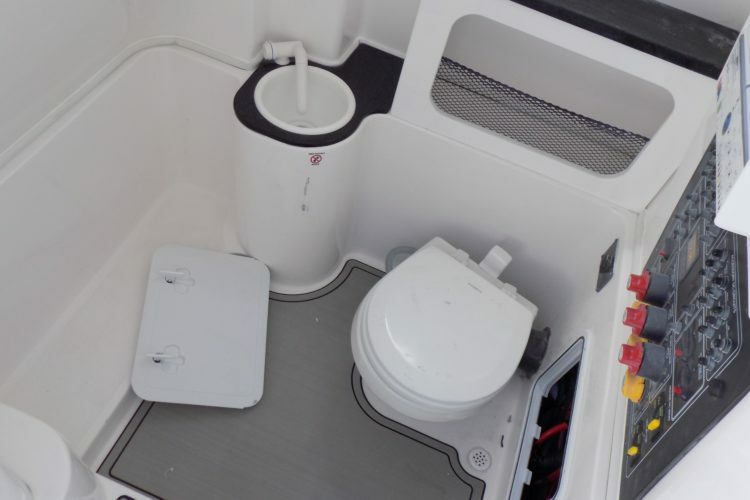 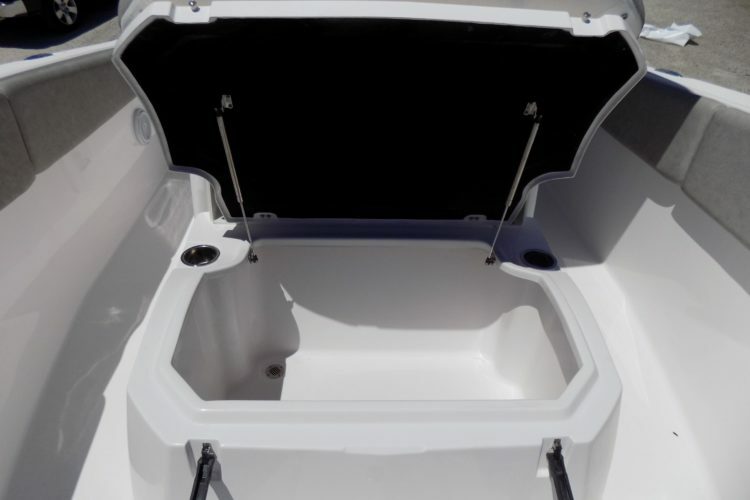 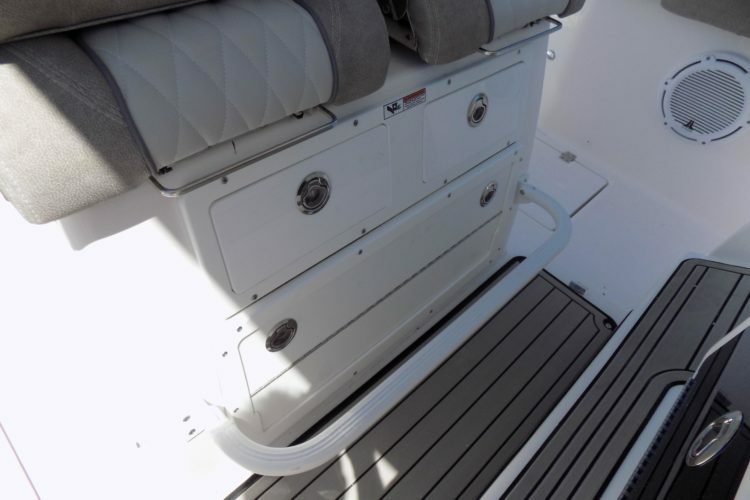 This is the first Sea Fox model to offer side door access in the cockpit to make entry into the vessel as easy as possible.